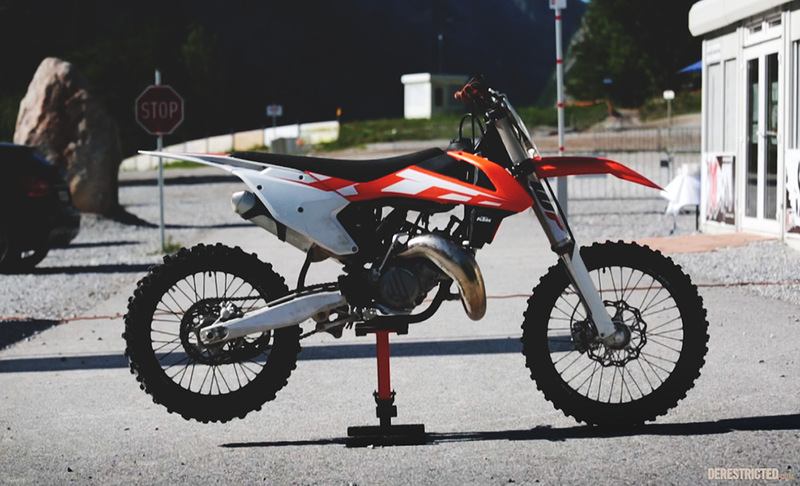 Here are some first thoughts on the all new 2016 KTM SX Lineup after spending a day riding all the models a couple of days ago at X-Bowl Arena! I was riding as well as filming on the day so didn’t have enough footage to do more than barely touch the surface of the changes for 2016 in the voiceover, but you can find out more on the KTM website if you are interested. 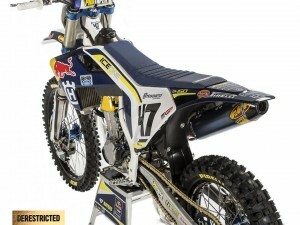 We will also be making a full 350 SX-F review. Big thanks to Josef Dobes for coming down for the day and ripping it up on all the bikes for my camera! KTM had a 2016 SX250 at the track, but because it has not been updated this year they left it in the truck and I didn’t get to try it. The 250f is a great bike as well but overshadowed a bit by the 350f which handles almost the same but has an even better motor. I would be interested in trying the 250f again with an aftermarket pipe because they usually make a big difference on 250f’s. The 450 I really didn’t like at all. It is much lighter on paper but it felt heavier to me. The steering, the handling, the clutch and even the throttle pull felt heavier. I loved my old 450 so maybe I just need to put more time on the new one to get to grips with it better. If I was going to buy one bike for just having fun on it would without a doubt be the 2016 150SX (or even the 125! 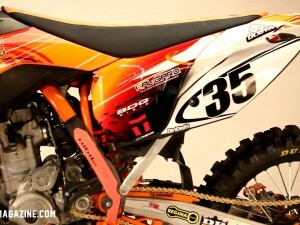 ), but for having fun AND laying down the fastest laptimes the 350sx-f was the clear winner for me. The song in the background is Machinedrum – All I Really Want. 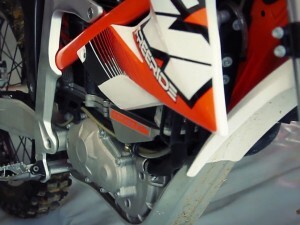 Looking forward to the 350sxf full review!